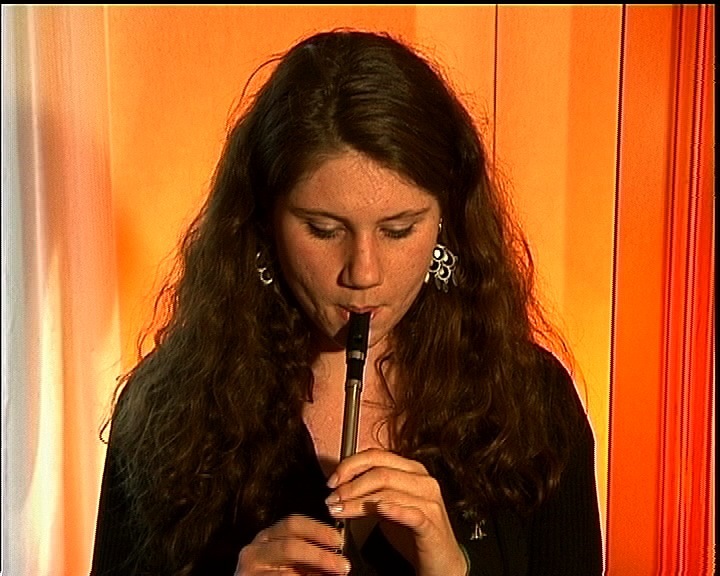 From Detroit, Michigan, Colleen Shanks plays three slip jigs on whistle. Colleen learned a lot of her music from Mick Gavin, who emigrated from Co. Clare in the 1960s having played with the Dalcassian Céilí Band. Over the decades fiddle player Mick has taught the music to many young musicians around Detroit. The second tune played by Colleen, called “The Whinny Hills of Leitrim” is unusual in that the first part is played once and the second part twice.